Mount Lebanon (Sheffield) Is this your restaurant? Myself and my husband thoroughly enjoyed our meal. The restaurant was relaxing, welcoming and it was clean. I ordered the 6 mixed vegetable platter and it was bursting with flavour and the presentation of our meals were exquisite. We will definitely book again very soon. Fantastic food, great service and very good value for money. Highly recommend to anyone looking for something new and delicious. Great evening with friendly staff. Food was served quickly and was delicious. The restaurant was reasonably full but got busier during our stay. Possibly could have had an additional staff member to support. All in all delicious food, good service and nice ambiance - will definitely return. Our first visit here but definitely not the last! The restaurant is well set out and extremely clean. The waitress was very friendly and helpful as we weren't sure about some items on the menu. The food was delicious, hot and portions very generous. Nothing negative to say about this restaurant - give it a try! Lovely restaurant, food was very plain. Good food, good service and a great view of west street. The food is very special and yummy. We have ordered the chicken dish and Hot Mezza. Most importantly, the price is very reasonable, highly recommend and I will definitely go again next time with friends. Situated in the Sheffield’s prime location of West Street is the new culinary hotspot. 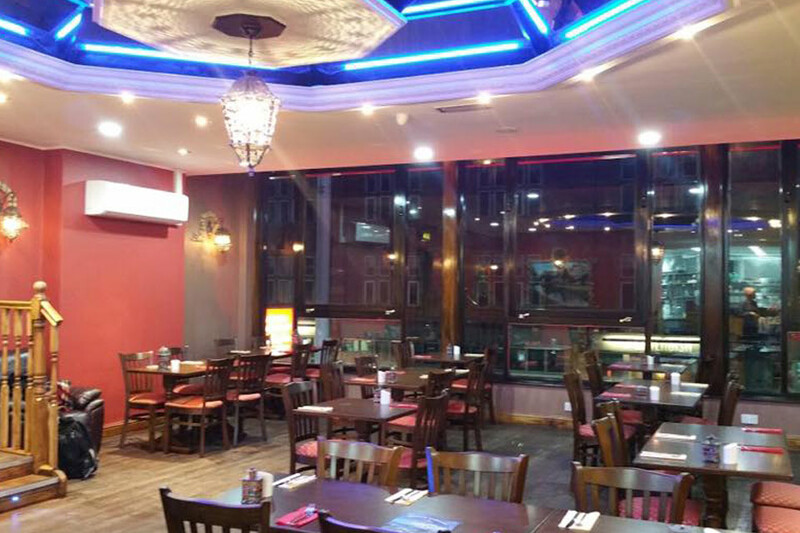 Mount Lebanon restaurant, a purveyor of fine Lebanese dining from the esteemed chef Sizar Al-Andari. Offering the most authentic Lebanese dishes! 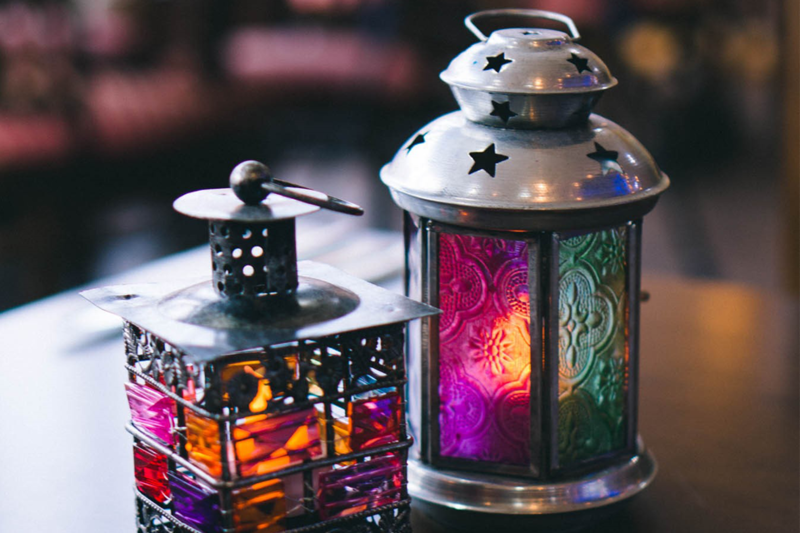 The place to go if you want to try something different and experience a real Lebanese cuisine. The interior features an open floor plan with seating for one at the bar, to 6-person dining table or more, which is perfect for large parties. If you want to dine with a view then the first-floor level offers the choice to sit by the huge window where you can observe passers-by. Or sit in the open kitchen dining room and watch the art of cooking as it occurs. With the warm dark colours provided in the restaurant the diners are immediately made to feel chilled and relaxed. Just the perfect atmosphere in which to enjoy your lunch or dinner! 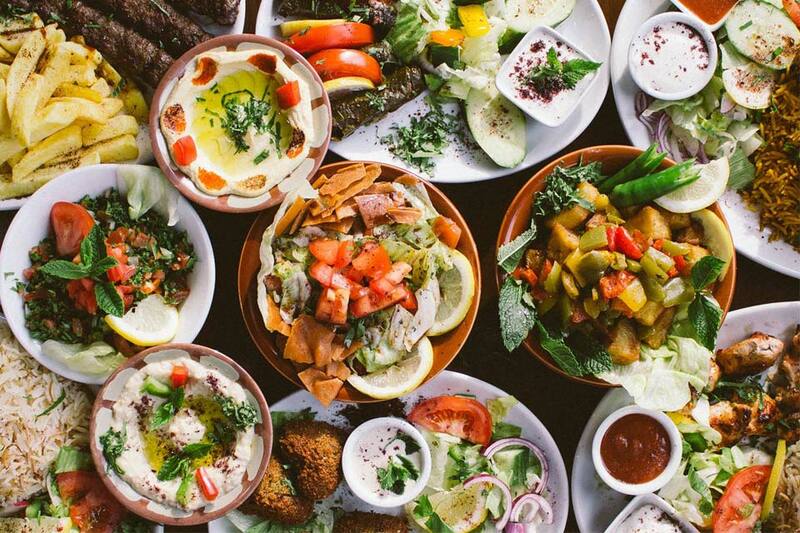 Lebanese is known as one of the most ancient cuisines and many of its dishes can be traced back to thousands of years to the eras of the Roman and Phoenician rule. 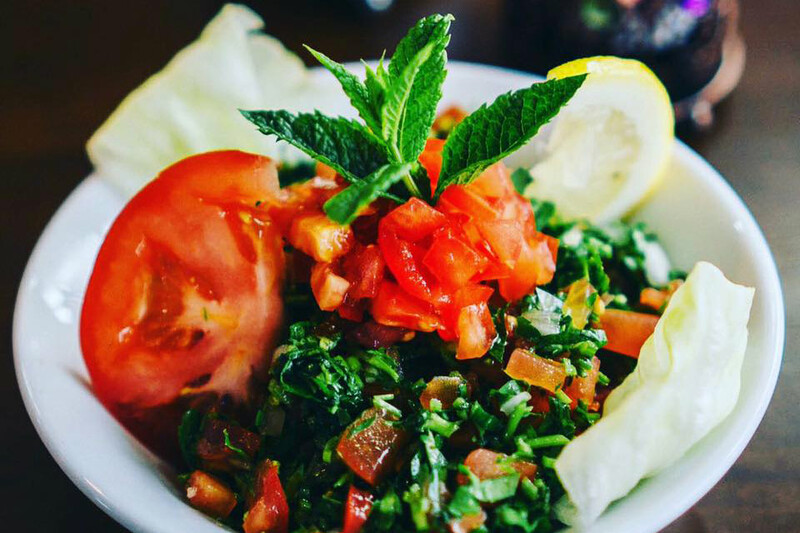 Here at Mount Lebanon there is a wide range of different Lebanese dishes to choose from. 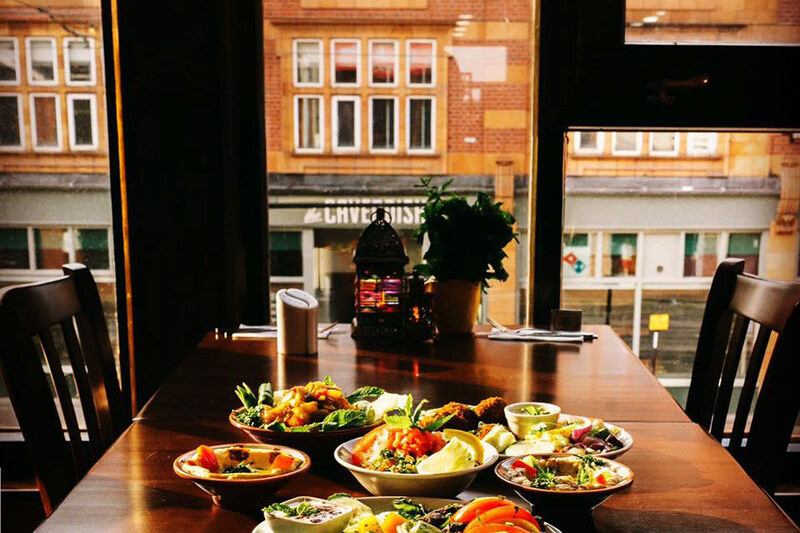 The menu offers a huge choice of Mezze’s, which is a style of shared-plate dining, it can be appetisers but also could make up an entire meal. 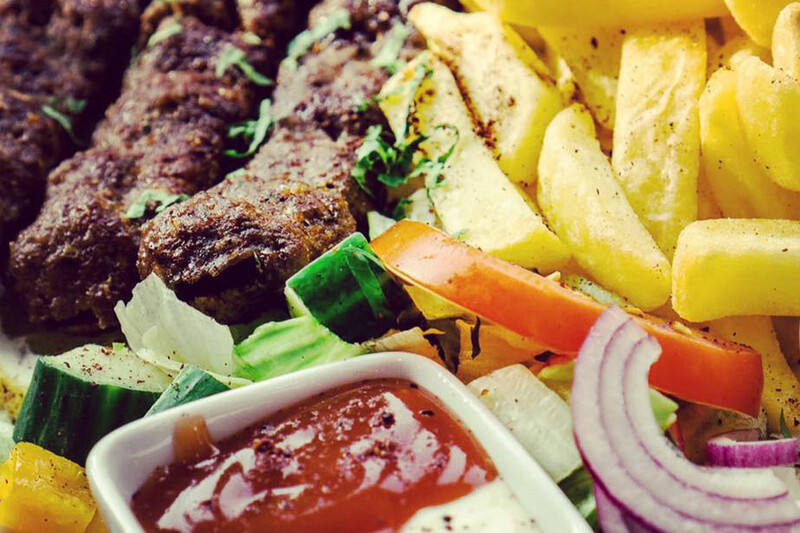 For main try the delicious meat dishes like Kafta Khashkash, sumptuously seasoned minced lamb with onion, parsley and a blend of spices skewer chargrilled & topped with peppers, offering so much flavour in just one dish. Or if you fancy a fish dish try the Fried Prawns – all-time favourite! The restaurant also caters for vegetarians and offers a range of vegetarian friendly dishes. Kids menu is also available, which means the whole family can come along. For dessert try the recommended Lebanese coffee with their Knefeh dessert, they say it’s absolute heaven for the taste buds! 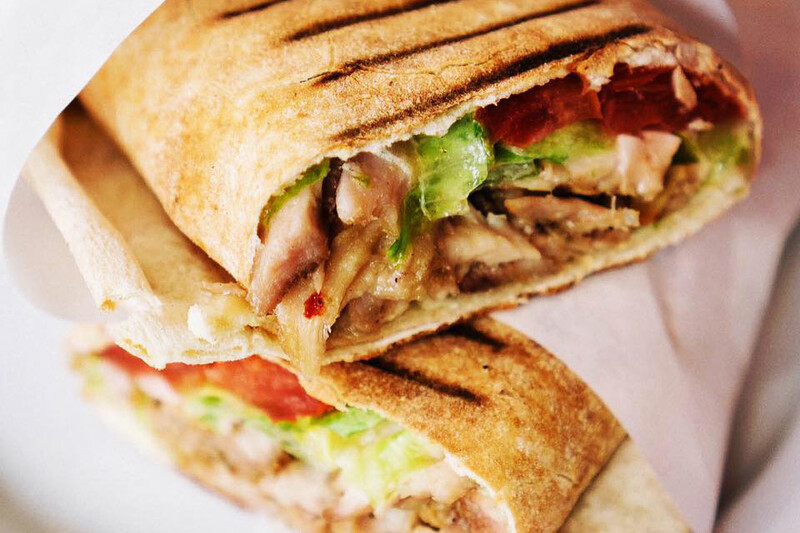 Everything is made from fresh ingredients to ensure amazing flavour and taste! 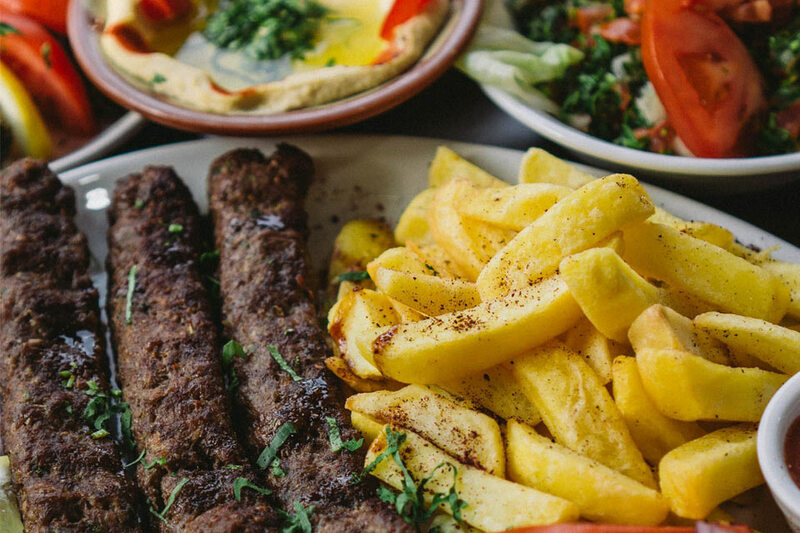 Away from the busiest streets of Sheffield but also in central location, Mount Lebanon is the perfect place to relax after a busy day or catch up with friends and family during the weekend over delicious cuisine. With a menu like that and friendly service there is no doubt that Mount Lebanon will not disappoint.